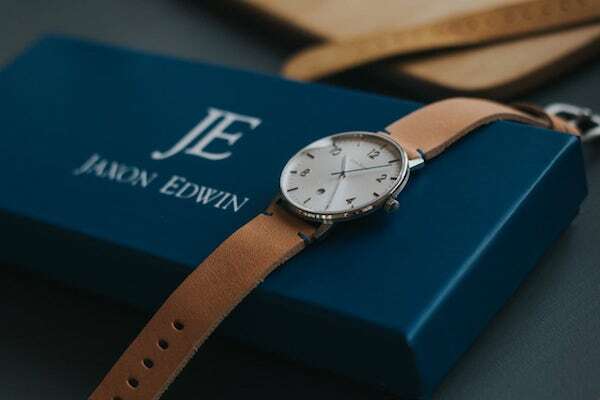 Introducing the Jaxon Edwin Timeless Minimalist Watches. Offering your wrist a sleek and stylish upgrade, these watches are exceptionally timeless. The Minimalist Watches come in five different face colors including blue, brushed steel, black, navy, and grey. The minimalist design carries through the face with small and large indexes for the minutes and hours.